Check out the video for Second Person's "Gone Fishing", taken from their forthcoming third album. The video was created by Katy Davis of Goblynne Animation. Check out her other work at www.myspace.com/gobblynne. 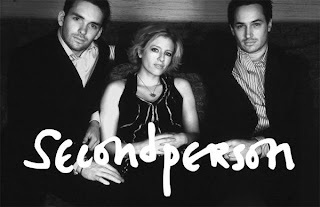 Buy Second Person music from iTunes here.